Comprehensive information on “hydrostatic level measurement” in the water and wastewater industry has now been published by WIKA on www.wika.com/hydrostatic-level. The platform, in English, is aimed at experts and novices alike. 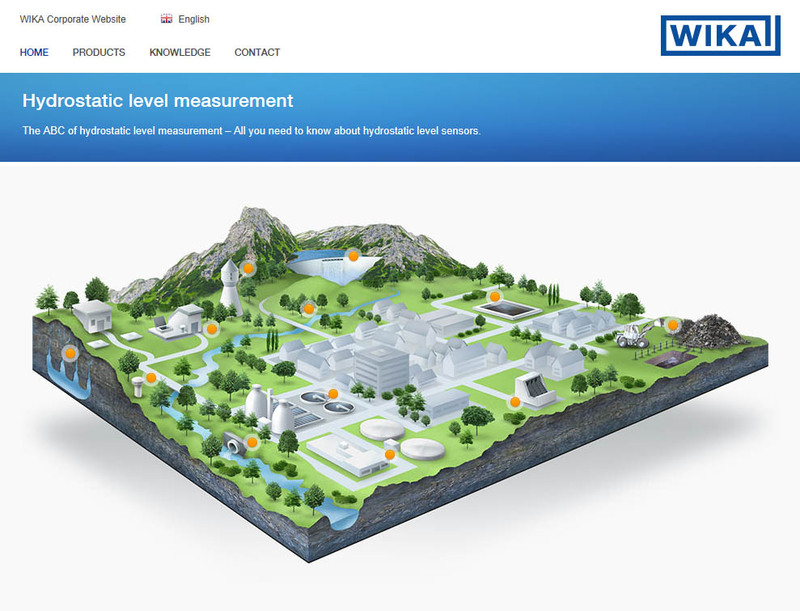 Under the heading of “Knowledge”, besides the topical introduction - “10-step guideline on hydrostatic level measurement” - and various application descriptions, users also get numerous practical tips. 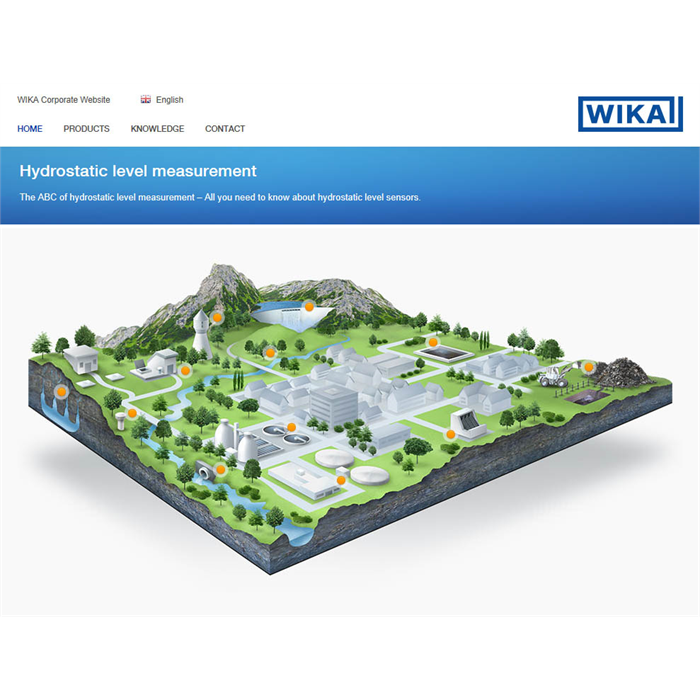 In the “Products” area, WIKA pressure sensors and submersible pressure transmitters are presented in detail and can be compared directly with each other.